August 6 would have been Elliott Smith’s 43rd birthday, and to mark the occassion, his former label Kill Rock Stars is sharing a series of rare, unreleased tracks. 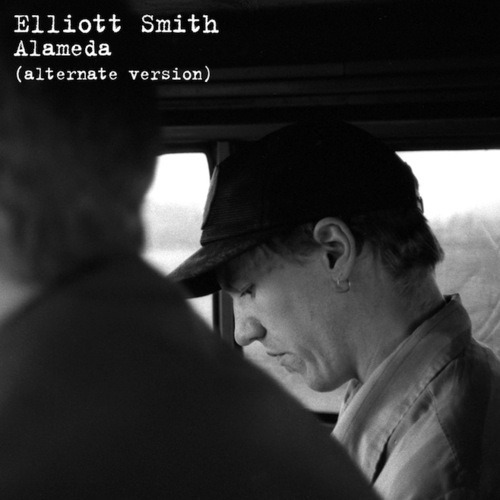 It starts with a version of “Alameda”, recorded during the same sessions that yielded the album version featured on Smith’s essential 1997 release Either/Or. This version contains alternate lyrics during the chorus. Kill Rock Stars will also reissue Either/Or and Smith’s self-titled 1995 album on 180-gram vinyl this month, in honor of Smith’s birthday. (via Pitchfork). Listen below or listen/buy here.I miss this man so much.